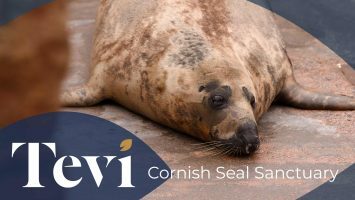 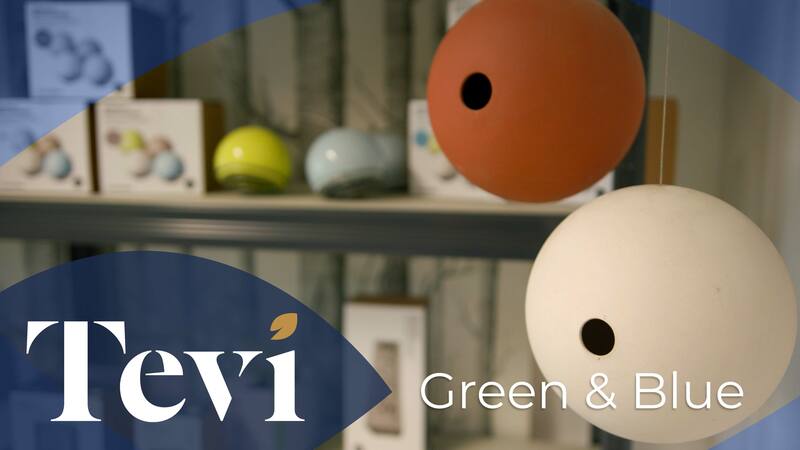 Video – Green & Blue, a Tevi first! 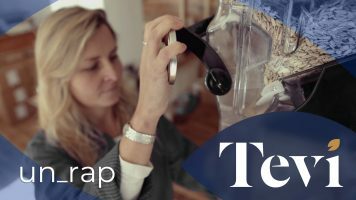 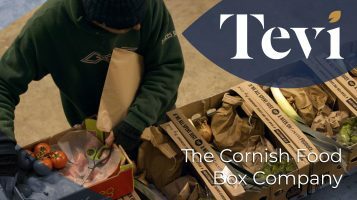 Video – The most beautiful workplace in Cornwall? 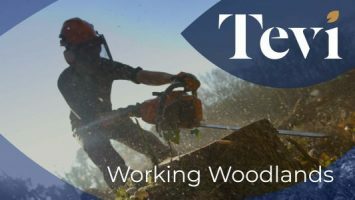 Introducing Working Woodlands.